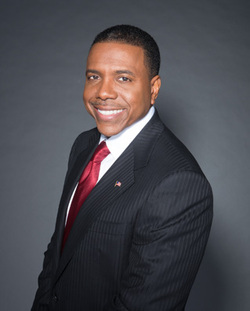 Oprah Winfrey & Creflo Dollar are Dead ! It's been hostile for 10 years. 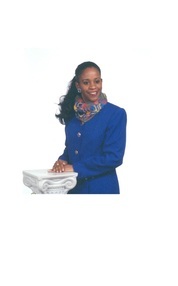 I've been engaged in spiritual warfare with these people and at this juncture, Oprah Winfrey and Creflo A. Dollar are dead! Prominent individuals from President Barack Obama to other celebrities know about this movement which has been kept undercover with the help of Black Magic use by the TBN Network as well as Oprah Winfrey and Creflo Dollar themselves. Both President Barack Obama as well as the movie Producer Tyler Perry visited my neighborhood. Their attempt was to get in my territory to work their magic, because they have been unable to kill me up to this point. Tyler Perry shot a movie in an area close to where I occasionally visit my sister. We work together carrying out the mission assigned. Interestingly, President Barack Obama, visited the resource center located up the street and around the corner. Check out assignment: Queen of the South Last Movement here at Divine Intervention as well as at my Youtube Channel, see below. 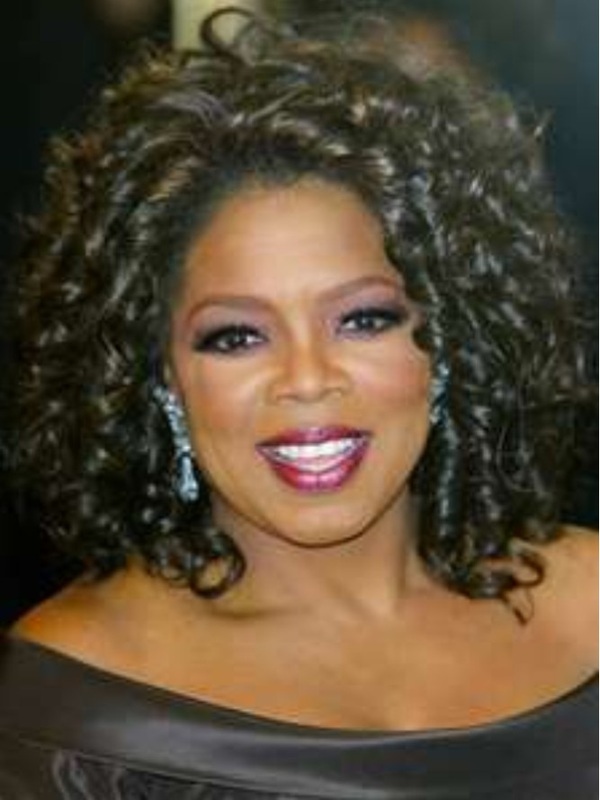 Urgent message to the body of Christ is that Media Mogul Oprah Winfrey is dead. They used an imposter to poise as Oprah Winfrey at her most recent Life You Want Tour. According to revelation 18, the wicked kings of the earth were shocked upon her death and they did not let the people know. Similarly to the propaganda behind 911, again the American people are being deceived by America’s media particularly Channel 2 WSB. Ministers on the outline of this public demonstration know of both Oprah Winfrey and finally Dr. Creflo A. Dollar’s death but have failed to speak up as Watchman to the people of this land. They are purposely keeping this movement undercover because, it exposes who these people really are. This move is evidence against them. For those of you who are new to our channel here is a little about us. The channel started as a result of a Holy Spirit inspired move of God. This movement as conveyed by the Holy Spirit is the "Last Movement" & "Public Demonstration of Witchcraft." Along with information gathered from The Public Demonstration of Witchcraft, you will find at this channel tasty, healthy and digestible spiritual food from the word of God. Healthy spiritual food can only be a result of not a hypocrite....a scam, but a consecrated lifestyle and relationship with God. Creflo A. Dollar is Dead!